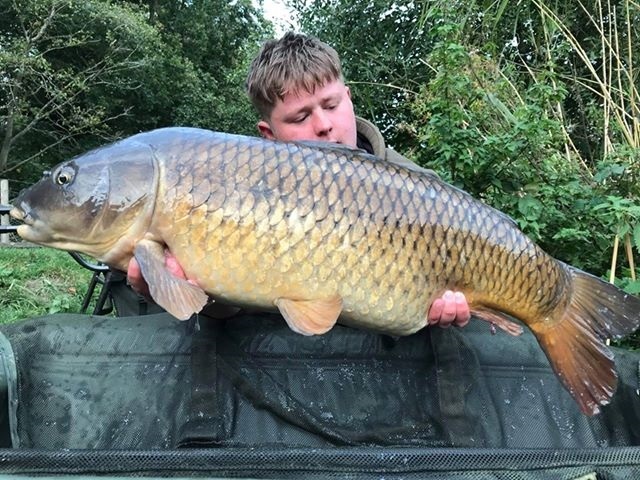 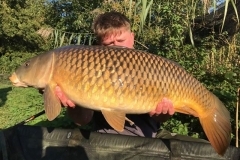 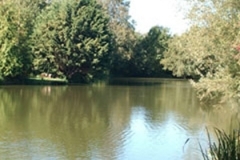 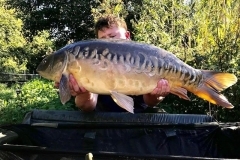 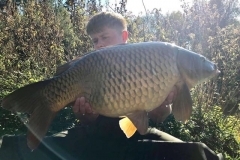 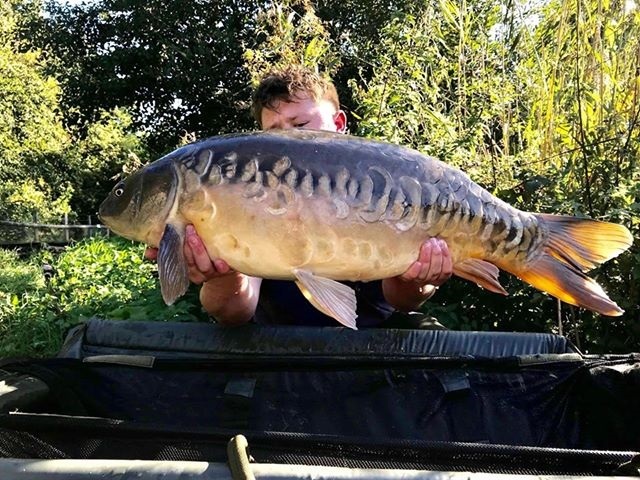 The Grove is a recent addition to the Taswood portfolio, it used to be a trout lake which featured on one of John Wilson’s fishing programmes, but has since been re-sculptured and restocked with stacks of fast growing very hungry British carp ranging from 10lb to just over 30lb. 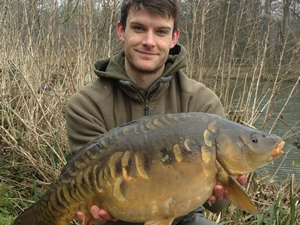 The average size of the fish are around mid to upper doubles with plenty of 20s and a few just over 30. 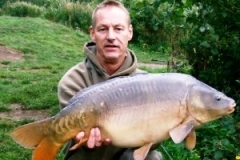 Secluded sheltered water with comfortable large swims which we would class as an easy to medium difficulty water. 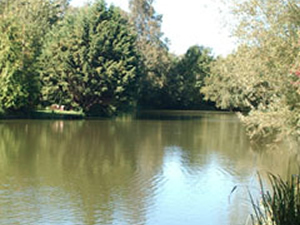 It’s around 5 Acres in size with all fishing on one side with lily pads, reeds and bays to cast to. 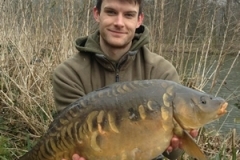 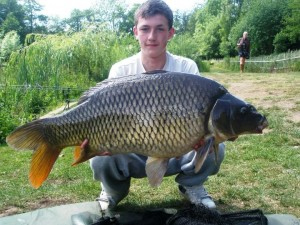 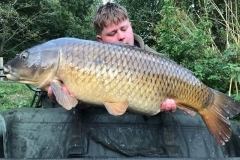 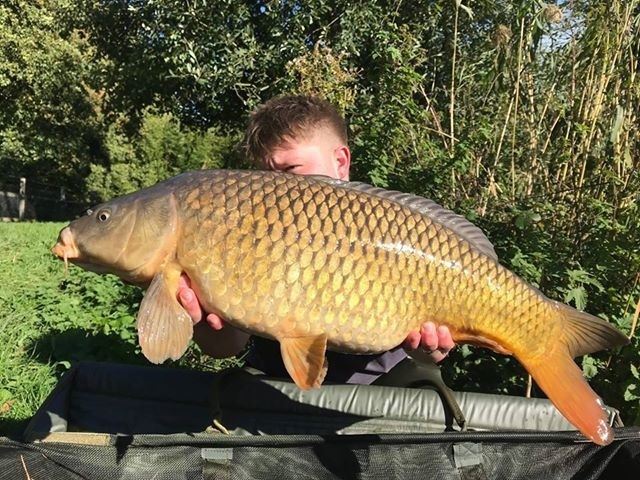 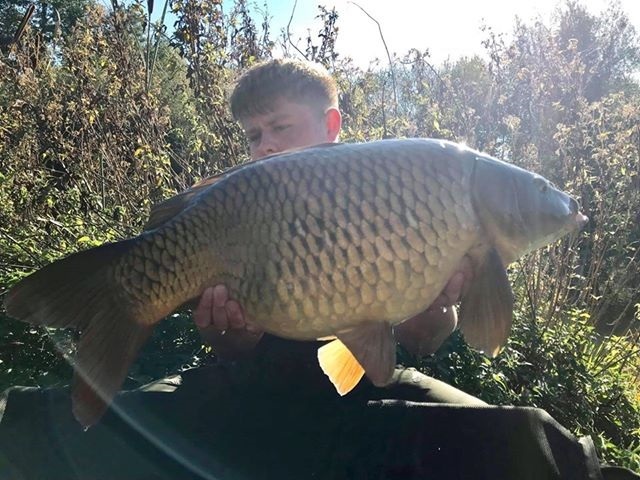 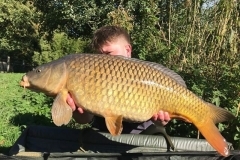 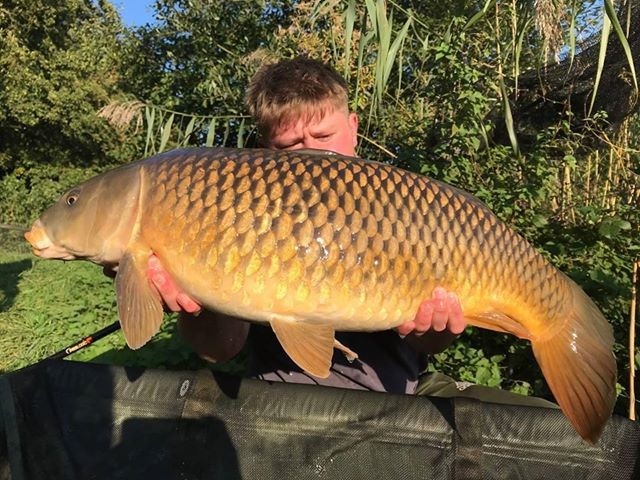 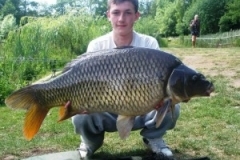 The fish like loads of bait, all methods work well and they also like to take floating baits competing with the ducks.